A two-story, rectangular (89′ x 41 ‘) structure, the Garvin County Office Building is constructed with heavily rusticated and randomly laid native stone. 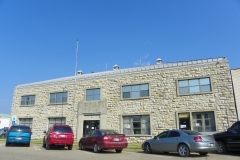 The roof is flat with parapets. Window openings on the front and sides have pre-formed concrete sills, lintels and jambs; while on the rear the jambs are lacking. 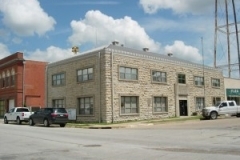 All contain original metal casement windows. 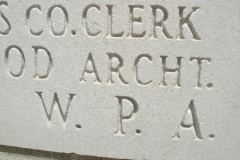 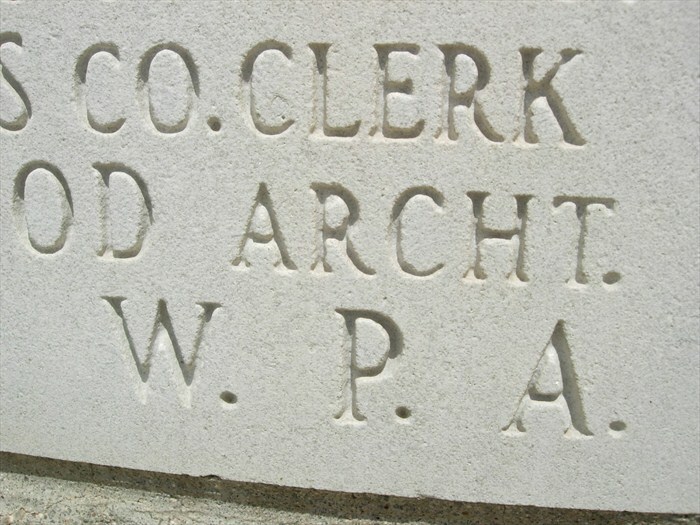 Pilasters and a large lintel, the latter with an inscription, frame the front doorway. The squareness of the building and its decorative details allude to an art deco architectural influence. 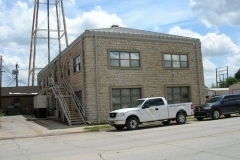 The Garvin County Office Building, located a block away from the County Courthouse itself, reflects that the depression still had a hold on the area as late as 1940. 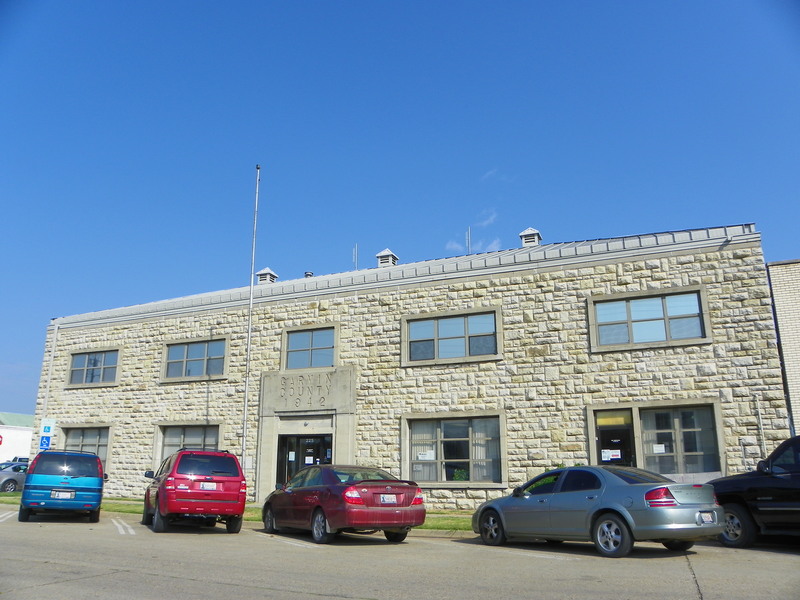 It and three major school construction projects in Pauls Valley constituted an attempt to provide job opportunities for destitute agricultural and oil field workers who had been without job security for nearly a decade. 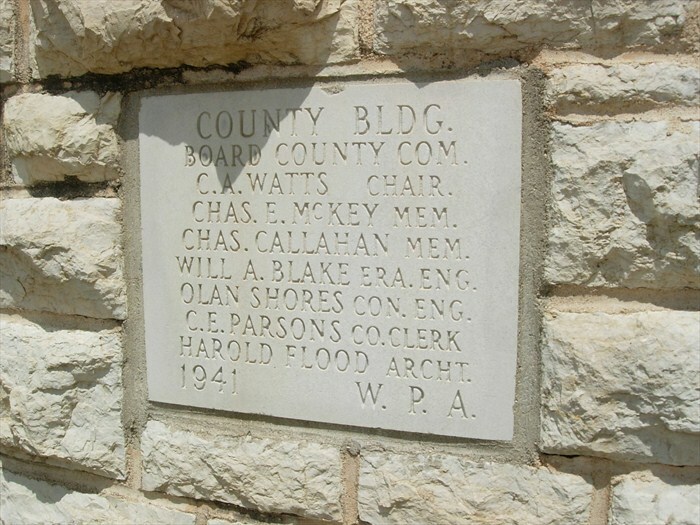 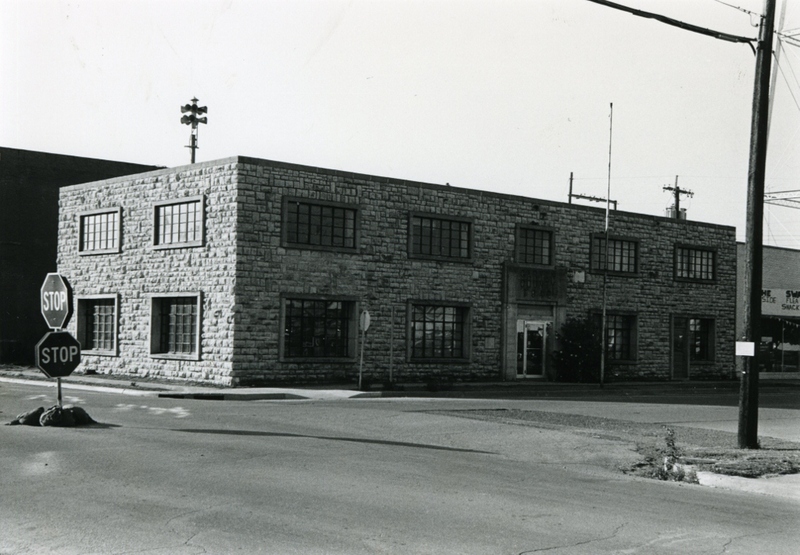 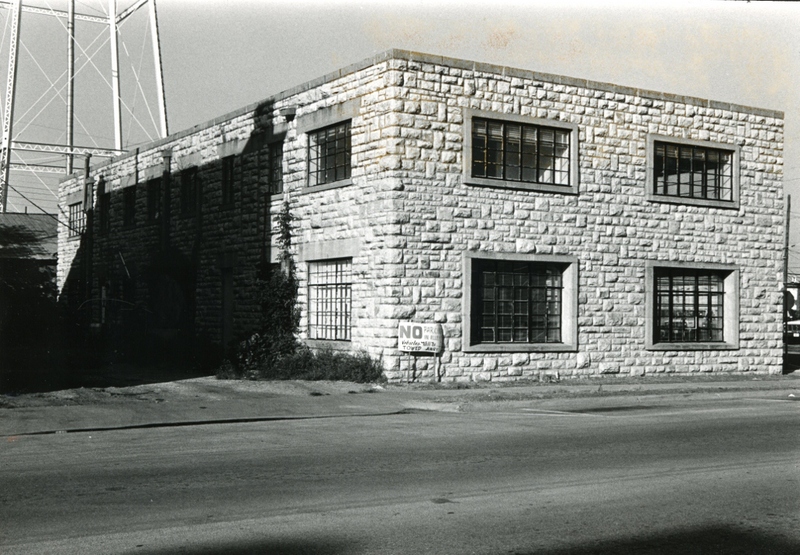 It was also significant architecturally in that it was one of the few two­story office buildings constructed by the WPA in the area; indeed in the entire state. 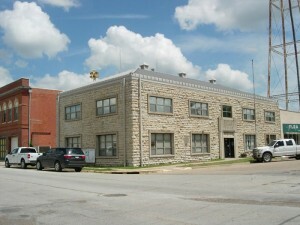 Within Pauls Valley it is unique in terms of type, allusion to art deco style, materials and workmanship. 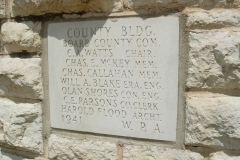 VERBAL BOUNDARY DESCRIPTION: Lot 8, Block 93, Pauls Valley original plat.